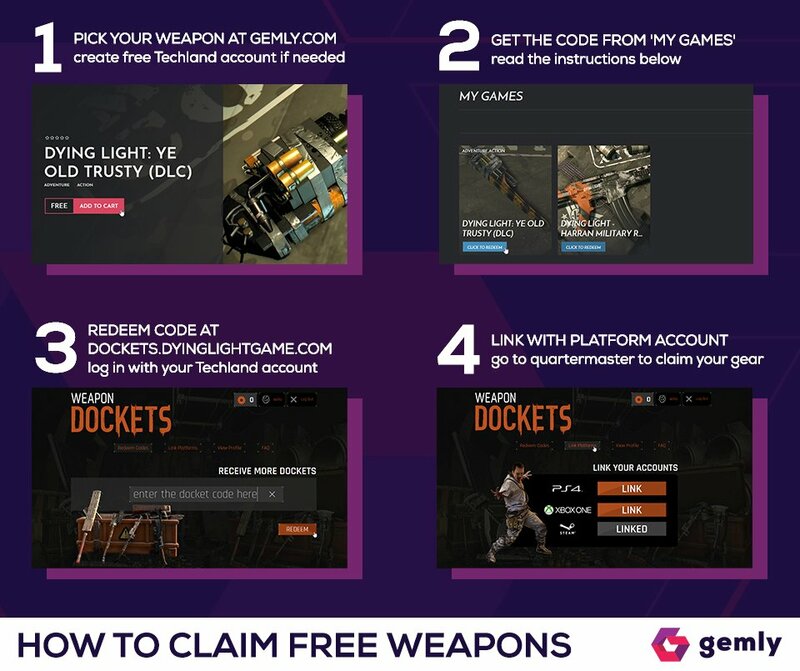 Gemly is giving away copies of the DLC Karcass Buggy for Dying Light, claim your key now! Description: Mean machine crafted to cut through infected hoardes. Better fasten your seatbelts, it’s gonna be a rough ride! Notes: The instructions for activating it on Steam are below the code (guide). This content requires the base game Dying Light: The Following in order to play.